Stuart Green, then house manager of the Tower Theater in Upper Darby, attended one of these two Main Point shows and commented to Brucebase that Springsteen performed "Cupid" and "Let The Four Winds Blow" as encores. 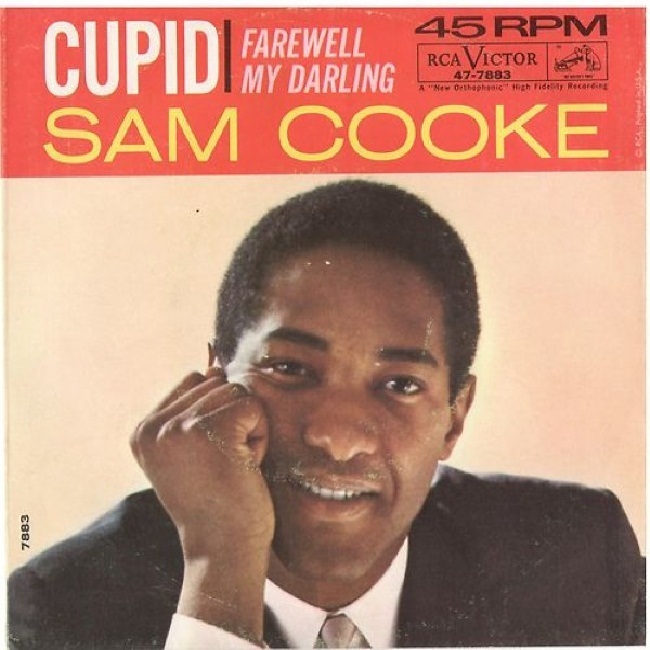 It is likely that this is the premiere of the cover of Sam Cooke's "Cupid". Last known version of "Cupid". "Cupid" is a song by American singer Sam Cooke, released on May 16, 1961. Cooke's producers had asked him to write a song for a girl they had seen on a Perry Como TV show — but once they heard her sing, they kept "Cupid" for Cooke himself. It was Cooke's idea to drop in the sound of an arrow being fired "straight to my lover's heart." Personnel on the recording included Cooke's session regulars Clifton White and Rene Hall on guitar, Clifford Hills on bass, Earl Palmer on drums and Joseph Gibbons on guitar and banjo.